This is an example of what we're aiming for. No pressure! At The Friendly Dog Club we can carry out Kennel Club Good Citizen tests in-house with our own fully trained Kennel Club tester! Ask us for details about when tests will be carried out and to put your name down. 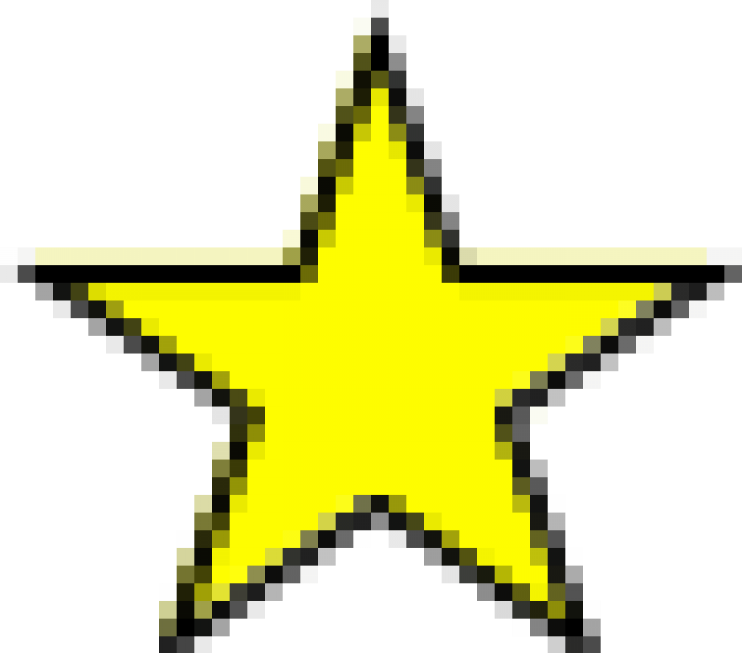 = Owner and dog can earn Gold Stars if they can do the starred items.